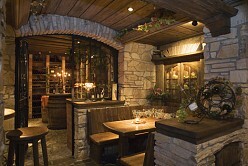 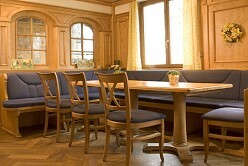 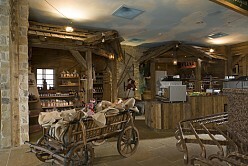 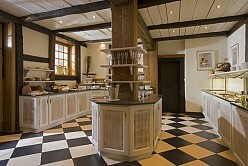 Place your trust with your catering interior in an experienced partner. 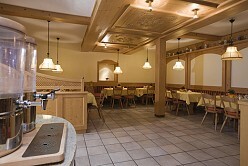 BAUR WohnFaszination takes pleasure in presenting a selection of our references concerning restaurant and dining area facilities. 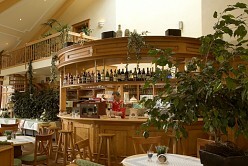 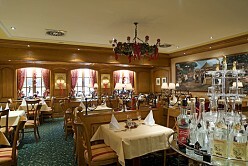 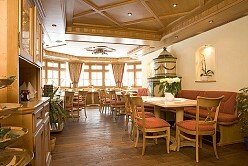 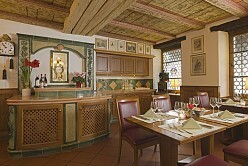 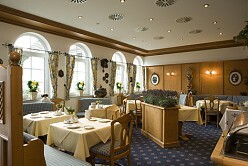 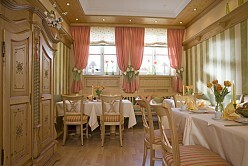 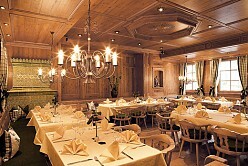 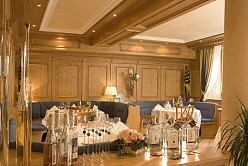 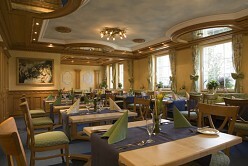 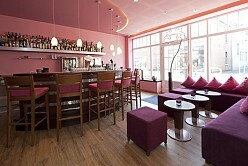 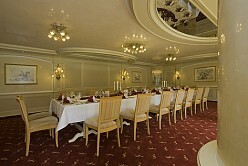 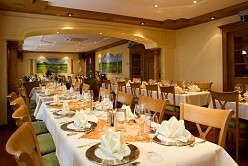 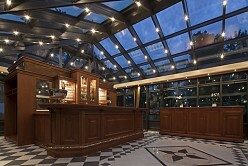 Your catering interior is in the best of hands with BAUR..
Der neue Buffetbereich im Romantik Hotel Hof zur Linde in Münster wurde von BAUR WohnFaszination eingerichtet. 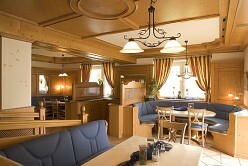 Your complete home interior from planning to realization.